 Located on the West side of the island of Gran Roque, Villa Caracol enjoys an extremely quiet and ventilated position. It is characterised by large open spaces arranged on various levels, mainly of white colour, natural tones and with furniture in teck. It has two large terraces and six spacious and comfortable rooms furnished with taste and attention to details. Villa Caracol is ideal for clients looking for privacy, relax and refinement. Located on the West side of the island of Gran Roque, Villa Caracol enjoys an extremely quiet and ventilated position. It is characterised by large open spaces arranged on various levels, mainly of white colour, natural tones and with furniture in teck. It has two large terraces, once facing the sea with comfortable relaxing sofas and beach beds, and the second is equipped with single sofas and large pillows, with a splendid view of the lighthouse and it enjoys a pleasant breeze. Its six spacious and comfortable rooms, one of which with four beds, two with three beds and two with double beds, furnished with taste and attention to details, come with a private washroom with hot water, mini-bar, and ceiling fan. Villa Caracol is ideal for clients looking for privacy, relax and refinement.